Hard work, character and dedication are what Brittany’s practice is based upon. She devotes the time to be prepared and relentlessly fight for the rights of individuals against corporations, insurance companies and businesses of all sizes. Handling large class actions and individual matters with a wide variety of cases, both federal and state, Brittany is dedicated to reaching justice. Included in her areas of employment practice are discrimination, harassment, retaliation, whistleblower, and wrongful termination cases. Her personal injury experience includes automobile, truck, motorcycle and train accidents along with slip and fall, premise liability and dog bite claims. Prior to joining Hollingshead, Paulus, Eccher & Fry, Brittany graduated from the University of Missouri – Kansas City School of Law in the top twenty-five percent of her class. She was a Program Editor on the Executive Board of The Urban Lawyer, an American Bar Association law journal. During law school, she worked at a personal injury firm for two years. 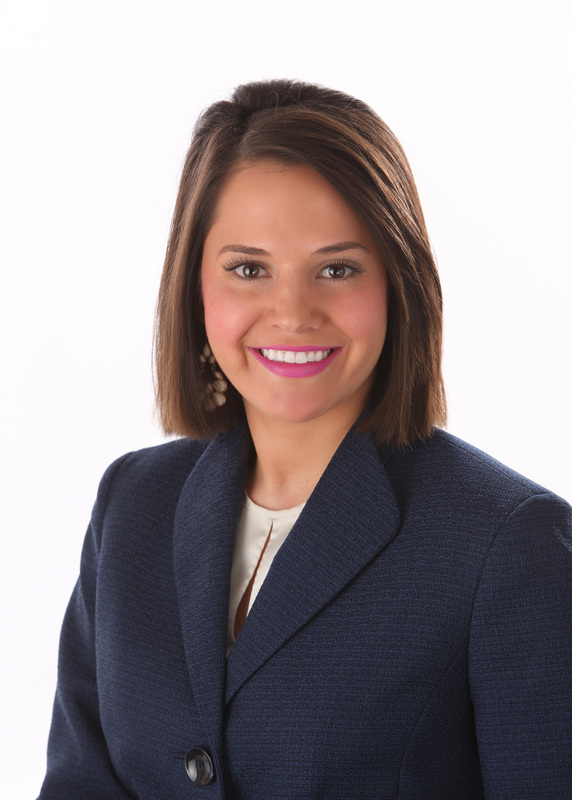 While studying for the Bar Exam, Brittany prosecuted criminal cases in Cass County, Missouri. Get the representation and attention your case deserves. Hiring a lawyer may be one of the most important decisions you ever have to make. Brittany will fight for you and tenaciously represent you through each step of the process. Britany is compassionate, but tough. She is prepared, but can role with the punches. She cares about the rights of her clients, and works vigorously to protect those rights. As a lifetime resident of Kansas City, Brittany enjoys helping the residents of her community during some of the most trying times of their lives. She grew up competing in dance competitions across the country. Now, in her free time, she loves to travel and learn about different cultures. Case Note, Marsh v. County of San Diego, 44 Urb. Law. 913, 913-14 (2012). Nothing on this website is to be considered legal advice. The purpose of this website is solely informational and an attorney client relationship has not been formed between this law firm and those who use this site. The choice of a lawyer is an important decision and should not be based solely upon advertisements.